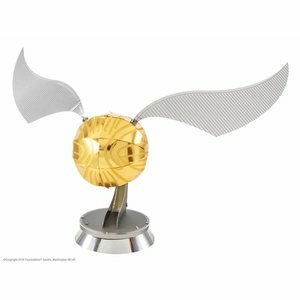 Always wanted to have your own Golden Snitch from the Harry Potter series? 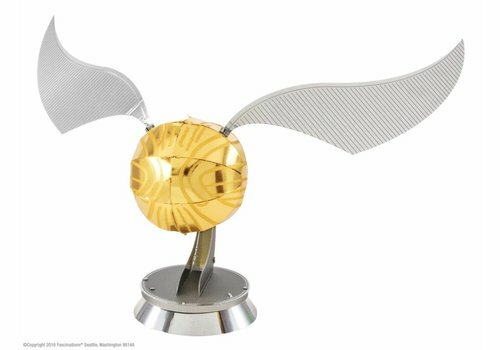 Now it is the time! 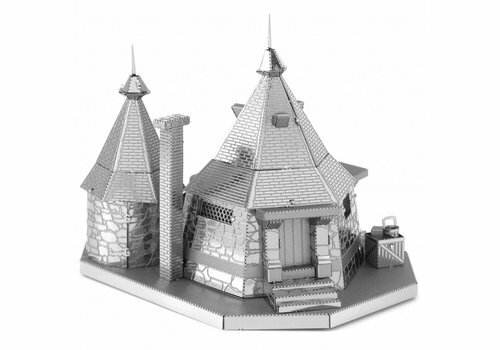 You don't need glue, you can cut, fold and slide everything together! The end result is beautiful! Fantastic looks guaranteed! 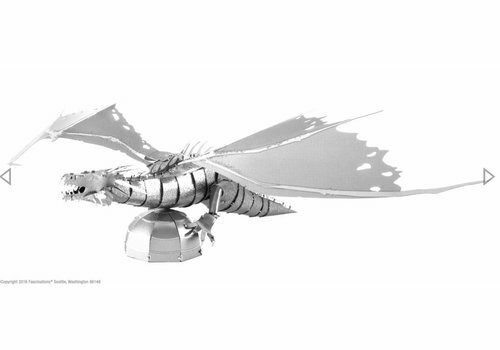 Always wanted to have your own Dragon from the Harry Potter series? Now it is the time! 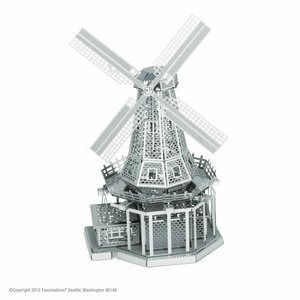 You don't need glue, you can cut, fold and slide everything together! The end result is beautiful! Fantastic looks guaranteed! 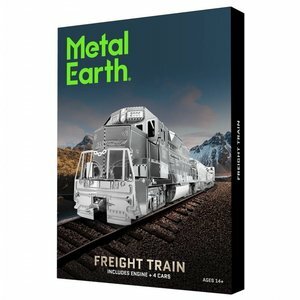 Build the Freight Train consisting of 5 train coaches including the Diesel Locomotive! You don't need glue, you can cut, fold and slide everything! 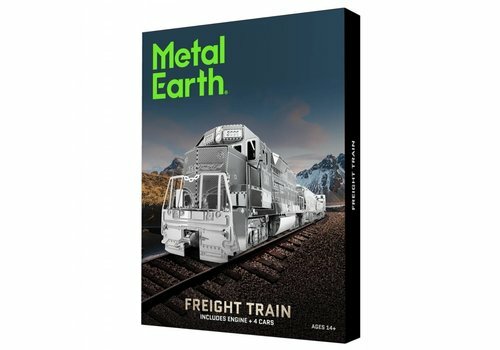 If you put all 5 coaches one after the other, you will get a train of 44 (!) 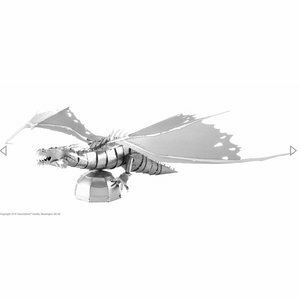 cm long! 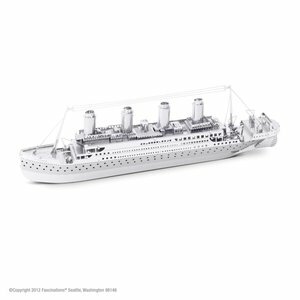 Build your own Titanic with this 3D Laser Cut Metal Model Kit! You don't need glue, you can cut, fold and slide everything together! 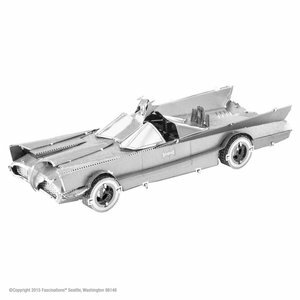 The end result is magnificent! Amazing looks guaranteed! 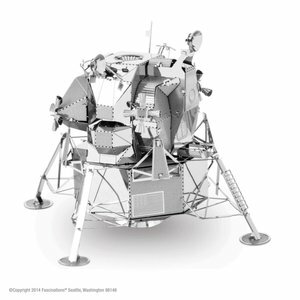 Build your own Apollo Lunar Module with this 3D Laser Cut Metal Model Kit! 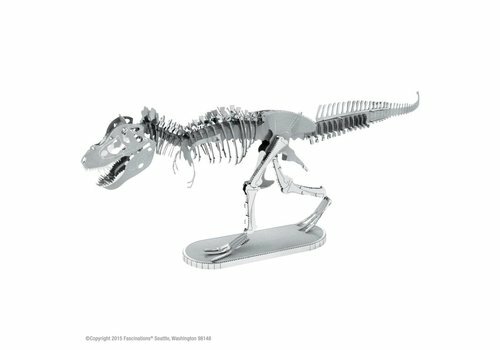 You don't need glue, you can cut, fold and slide everything together! 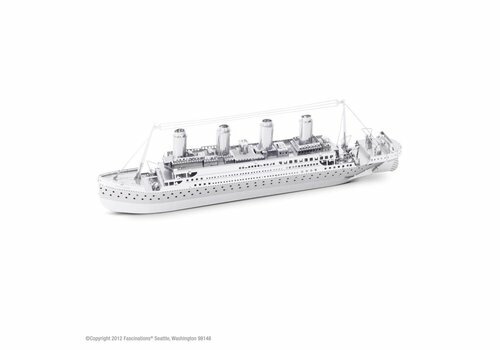 The end result is magnificent! Amazing looks guaranteed! 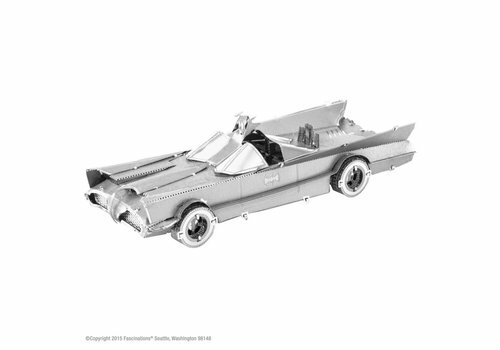 In 1966 this Batmobile starred for the first time. 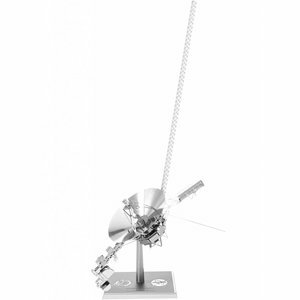 Now you can steal the show with this 3D Laser Cut Metal Model Kit! You don't need glue, you can cut, fold and slide everything! 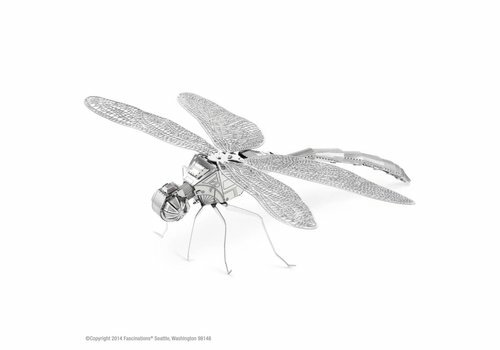 The end result is fascinating! Nostalgic! 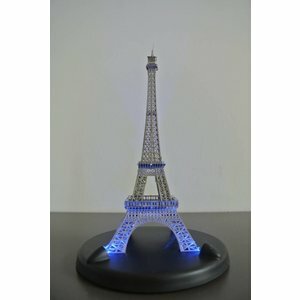 You can now bring a piece of Paris into your home and build your own Eiffel Tower! You don't need glue, you can cut, fold and slide everything! The end result is beautiful! Amazing looks guaranteed! 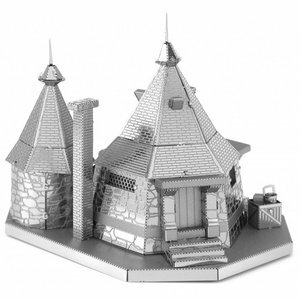 Build your own cozy Hagrid cabin from the Harry Potter Series! You don't need glue, you can cut, fold and slide everything! The end result is beautiful! Fantastic looks guaranteed! 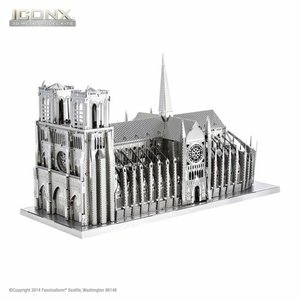 You can now bring a piece of Paris into your home and build your own Notre Dame! You don't need glue, you can cut, fold and slide everything! The end result is beautiful! Amazing looks guaranteed! 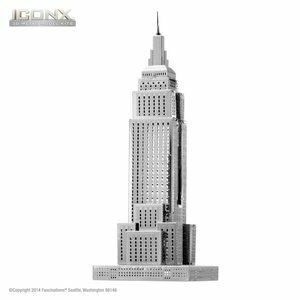 You can now bring a piece of New York into your home and build your own Empire State Building! You don't need glue, you can cut, fold and slide everything! The end result is beautiful! Amazing looks guaranteed! 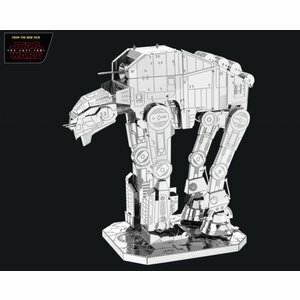 The new models from the latest Star Wars film The Last Jedi are now available! 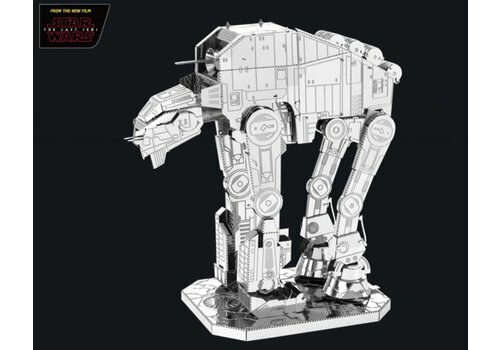 Build the AT-M6 with this 3D Laser Cut Metal Model Kit! You don't need glue, you can cut, fold and slide everything! 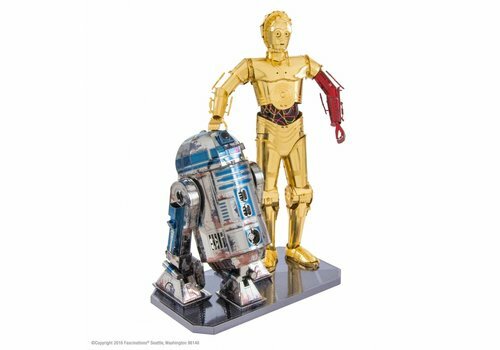 Fantastic duo box. 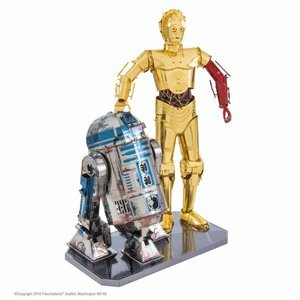 Build your own Star Wars R2D2 and C3PO with this 3D Laser Cut Metal Model Kit! You don't need glue, you can cut, fold and slide everything! The end result is beautiful! 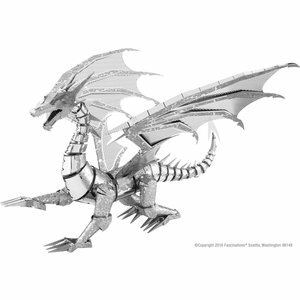 Build your own Silver Dragon with this 3D IconX Laser Cut Metal Model Kit! You don't need glue, you can cut, fold and slide everything together! 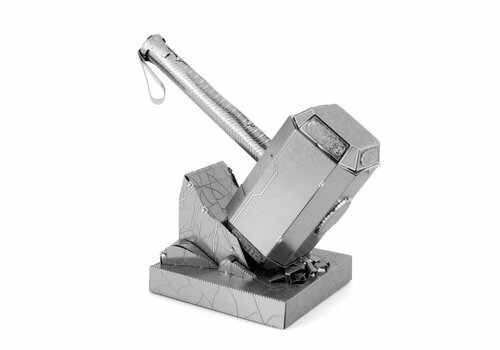 The end result is magnificent! Amazing looks guaranteed! 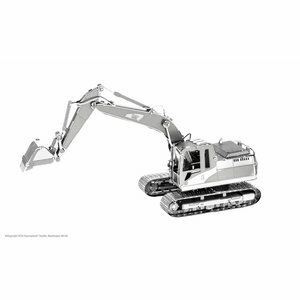 Build your own Excavator from the world famous manufacturer CAT. You don't need glue, you can cut, fold and slide everything! 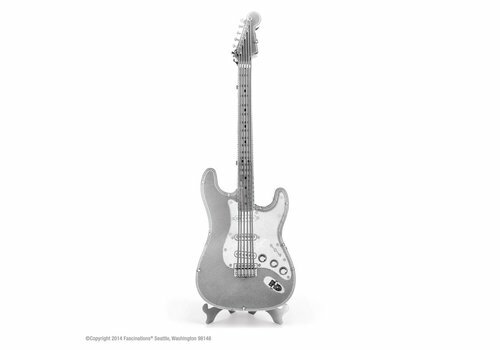 Build your own St. 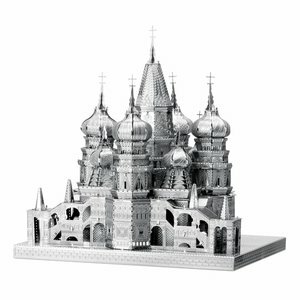 Basil Cathedral with this 3D IconX Laser Cut Metal Model Kit! You don't need glue, you can cut, fold and slide everything together! 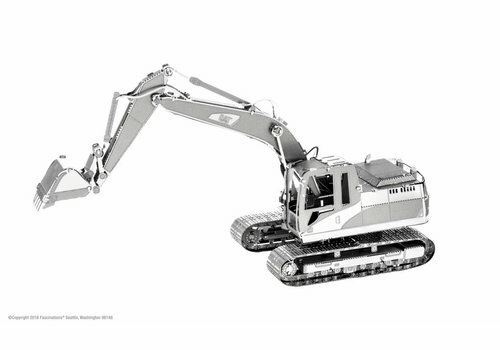 The end result is magnificent! Amazing looks guaranteed! 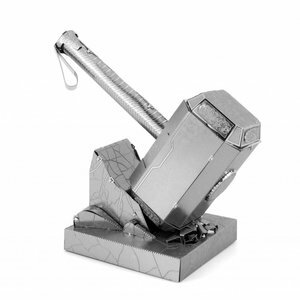 Build your own Thor's Hammer with this 3D Laser Cut Metal Model Kit! You don't need glue, you can cut, fold and slide everything! The end result is beautiful! Admiring looks guaranteed! 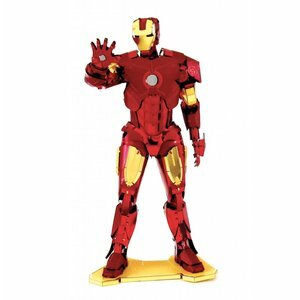 Build your own Marvels Iron Man (Mark IV) with this 3D Laser Cut Metal Model Kit! You don't need glue, you can cut, fold and slide everything together! The end result is magnificent! Amazing looks guaranteed! 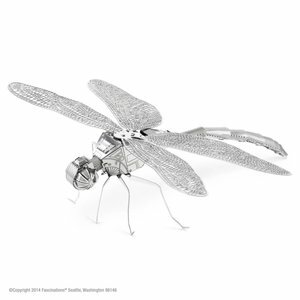 Build your own Dragonfly with this 3D Laser Cut Metal Model Kit! You don't need glue, you can cut, fold and slide everything together! The end result is magnificent! Amazing looks guaranteed! 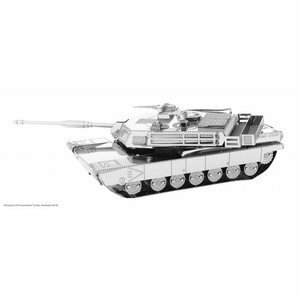 Build your own M1 Abrams Tank, with 62 tons, one of the heaviest tanks in the American army. 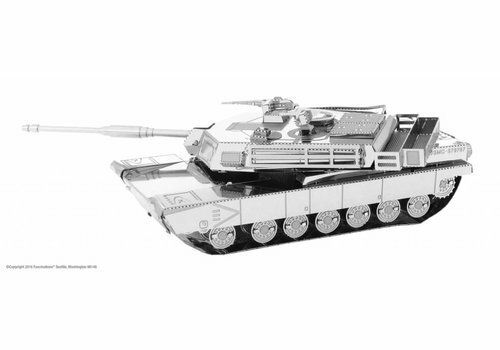 The latter has been in service since 1980. You don't need glue, you can cut, fold and slide everything! 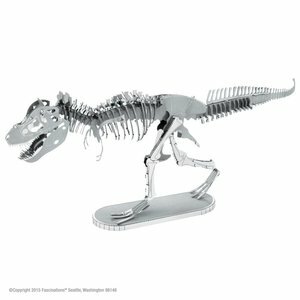 Build your own Tyrannosaurus Rex with this 3D Laser Cut Metal Model Kit! You don't need glue, you can cut, fold and slide everything together! 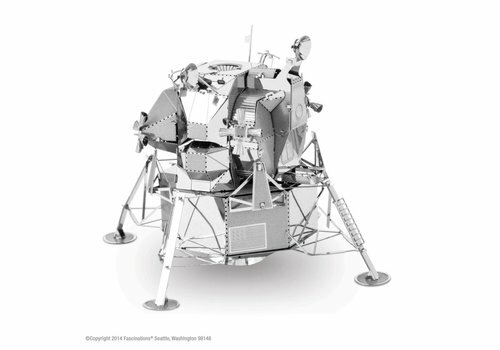 The end result is magnificent! Amazing looks guaranteed! 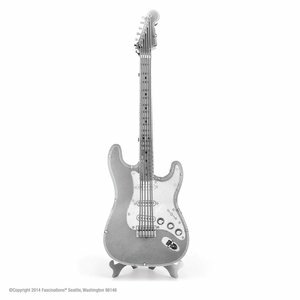 Build your own Electric Lead Guitar with this 3D Laser Cut Metal Model Kit! 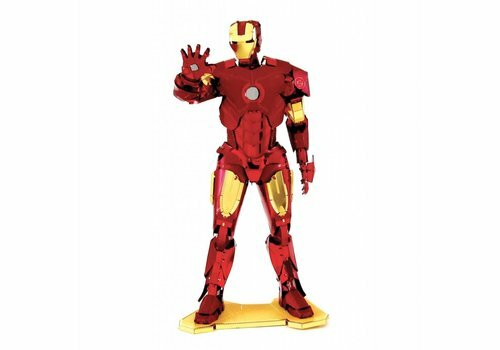 You don't need glue, you can cut, fold and slide everything together! The end result is magnificent! Amazing looks guaranteed! 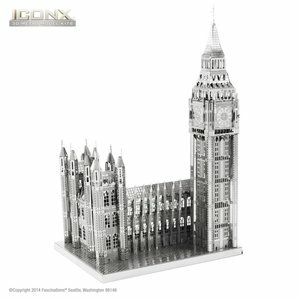 You can now bring a piece of London into your home and build your own Big Ben! You don't need glue, you can cut, fold and slide everything! The end result is beautiful! Amazing looks guaranteed! 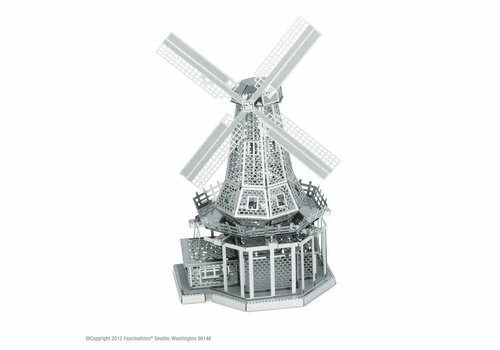 Build your own Windmill with this 3D Laser Cut Metal Model Kit! You don't need glue, you can cut, fold and slide everything together! The end result is magnificent! Amazing looks guaranteed! 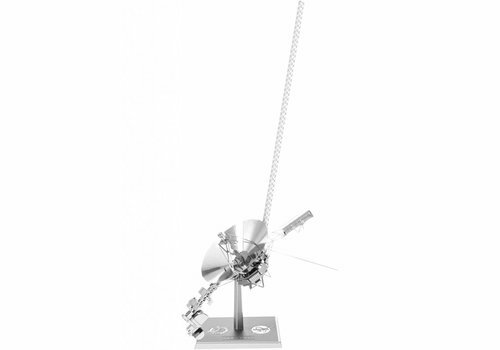 Build your own unmanned space probe with this 3D Laser Cut Metal Model Kit! You don't need glue, you can cut, fold and slide everything!